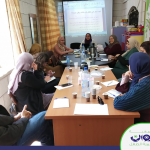 Within the framework of the strategic cooperation plan between the Rawan Society and the Ministry of Education, the second workshop on teaching methods for children with learning disabilities was held on Thursday, 14/3/2019 in the schools of Jerusalem Governorate. 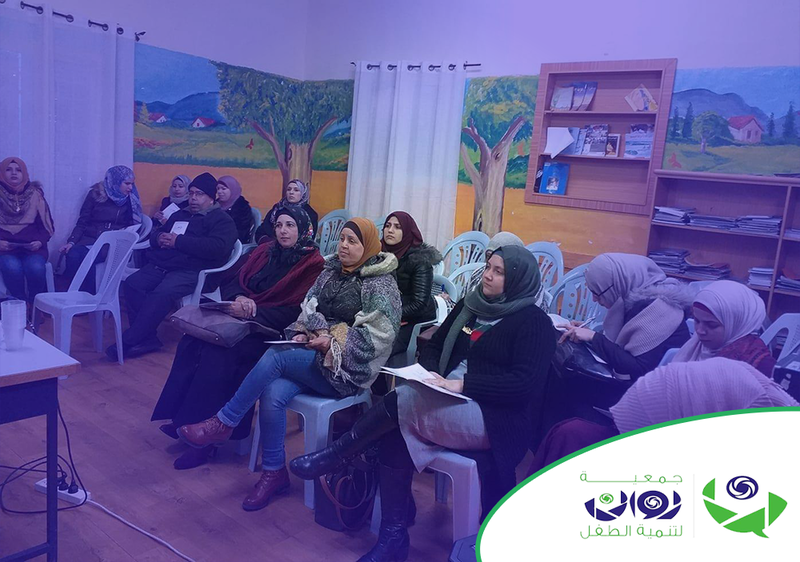 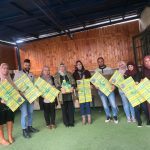 Where the teachers of the schools of Al-Ram and Anata and the teachers of the inclusive education at Al-Ram Elementary School met under the supervision of the teacher and the supervisor of special education, Bassem Rumaneh. 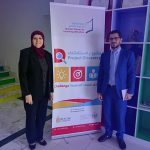 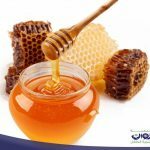 The good director, Hanan Awad, expressed the fruitful cooperation between the school and the directorate of the Jerusalem suburbs.